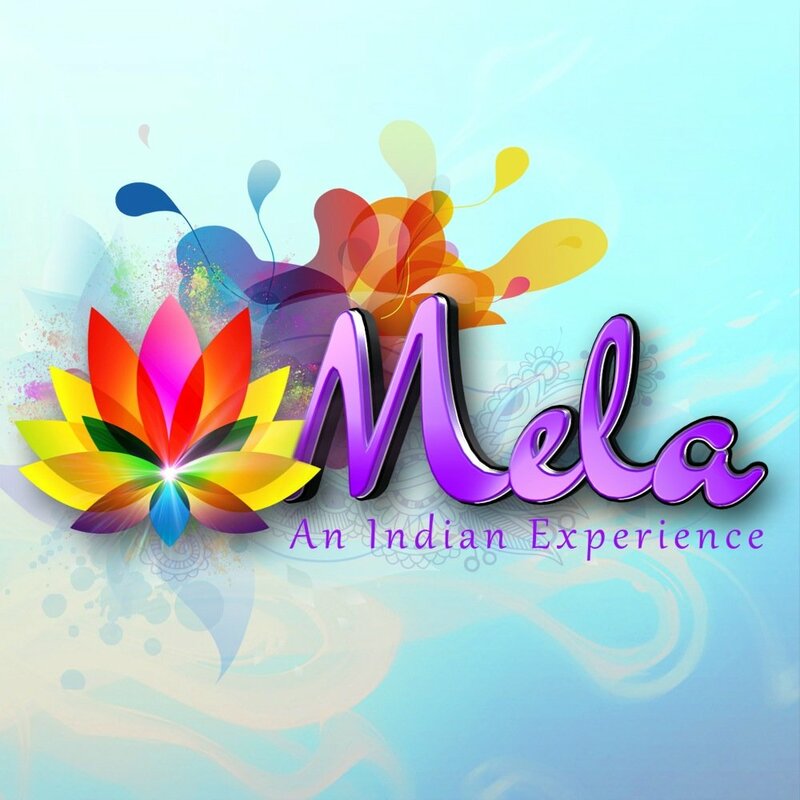 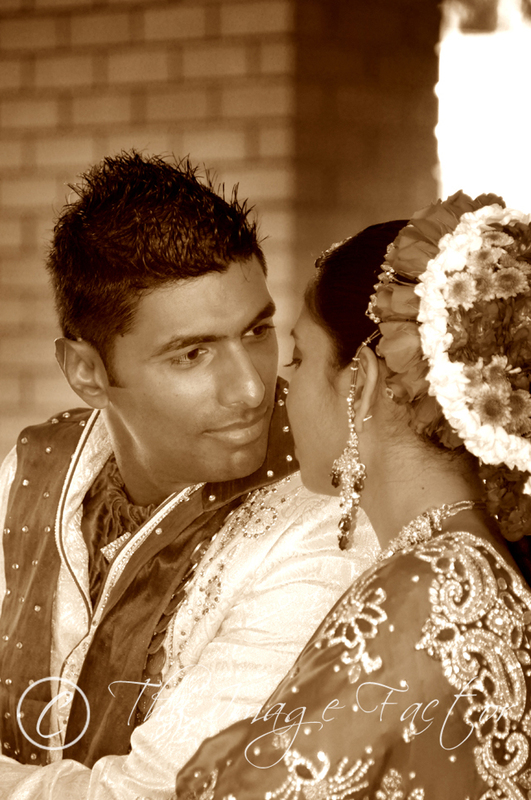 Nicola Naidoo – The Mehendi Ceremony. 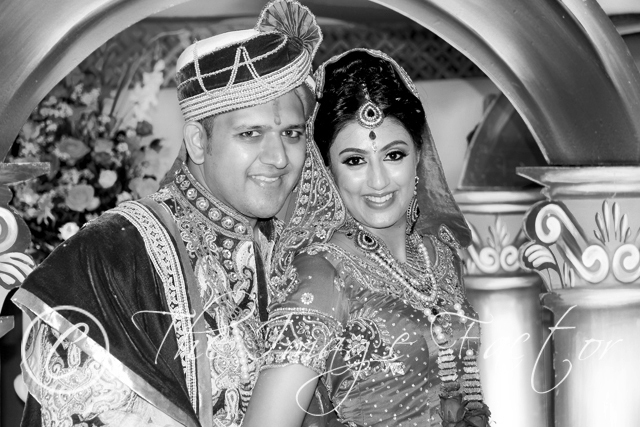 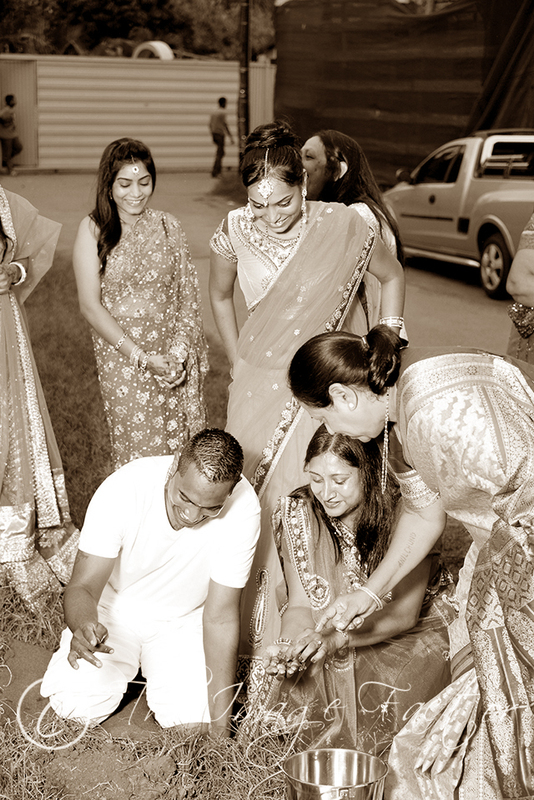 Yashveer – The Thiluk and Hurdhee Ceremony. 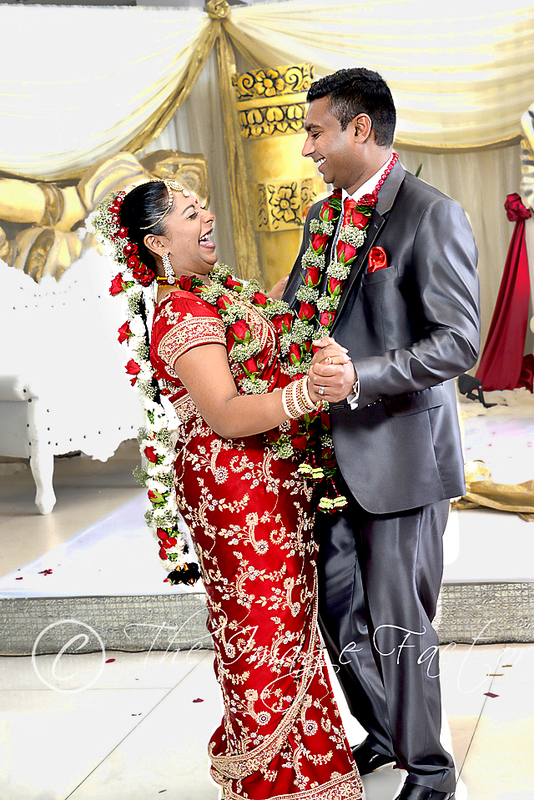 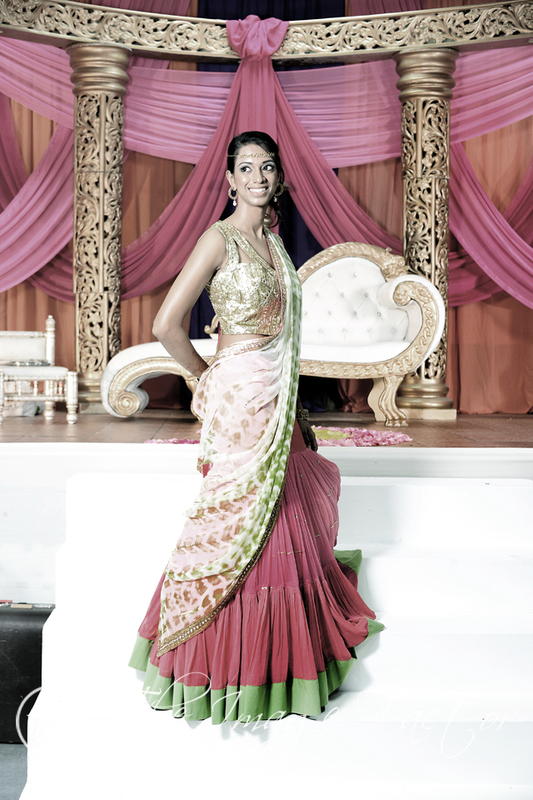 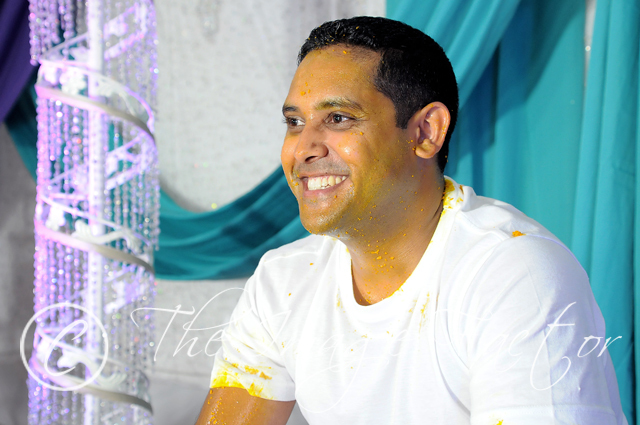 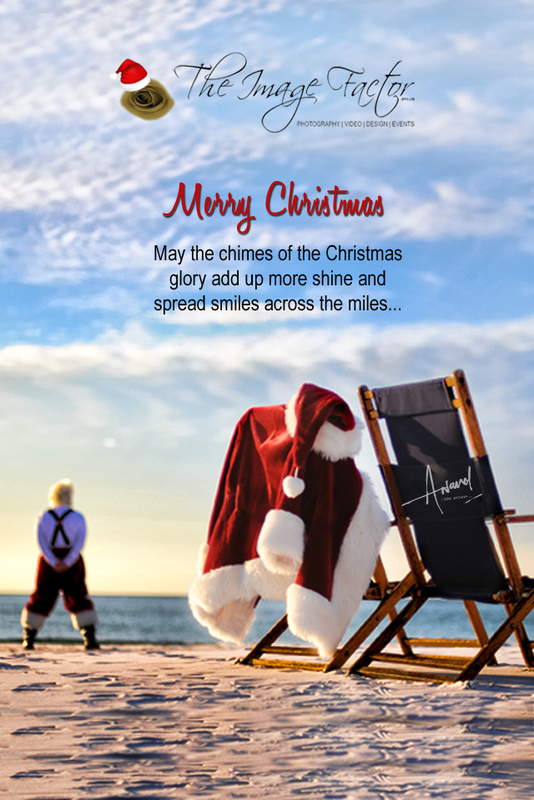 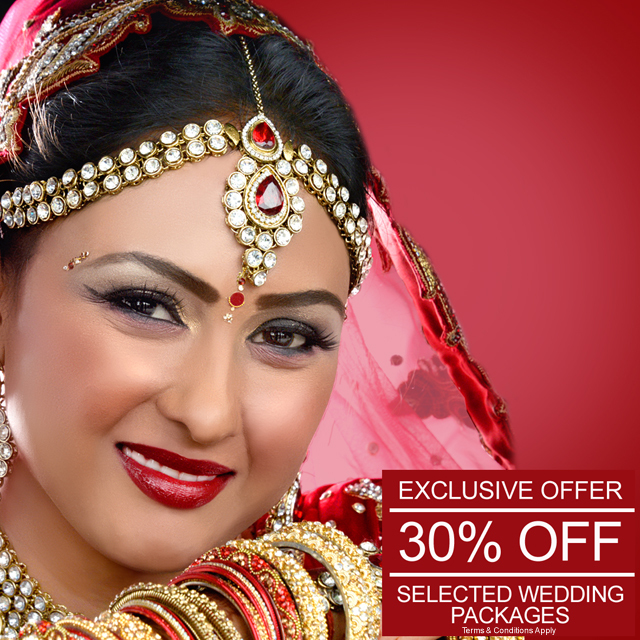 Ashley Devnarain – The Thiluk and Hurdhee Ceremony. 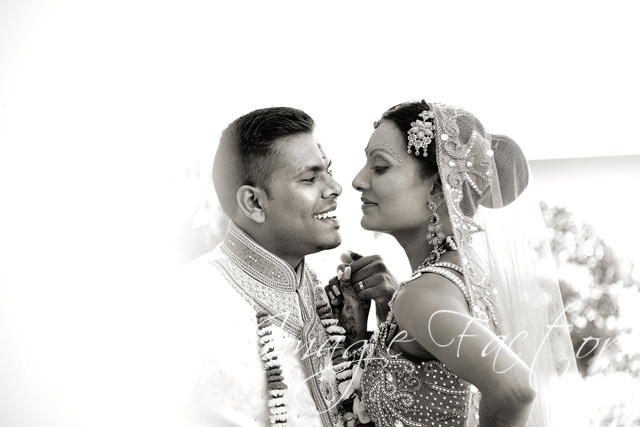 Sugen and Natleen, Our wedding Story. 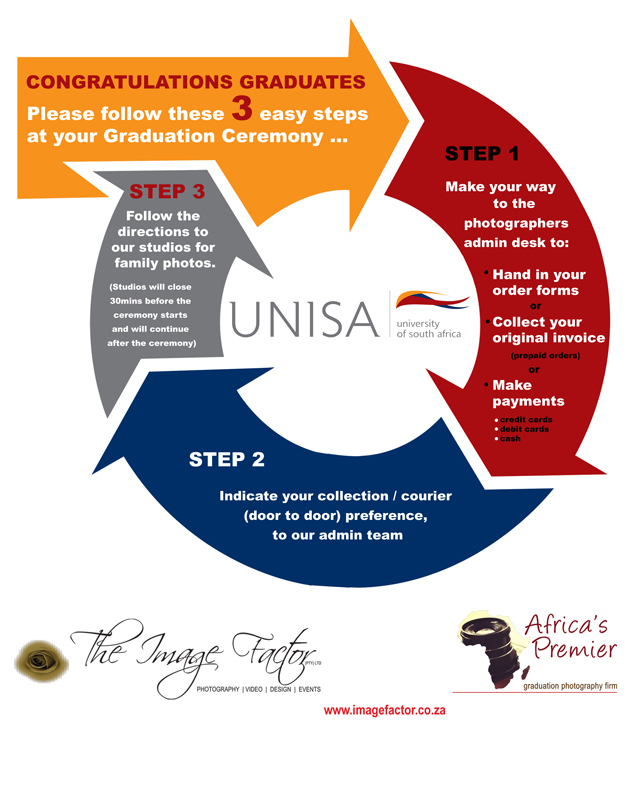 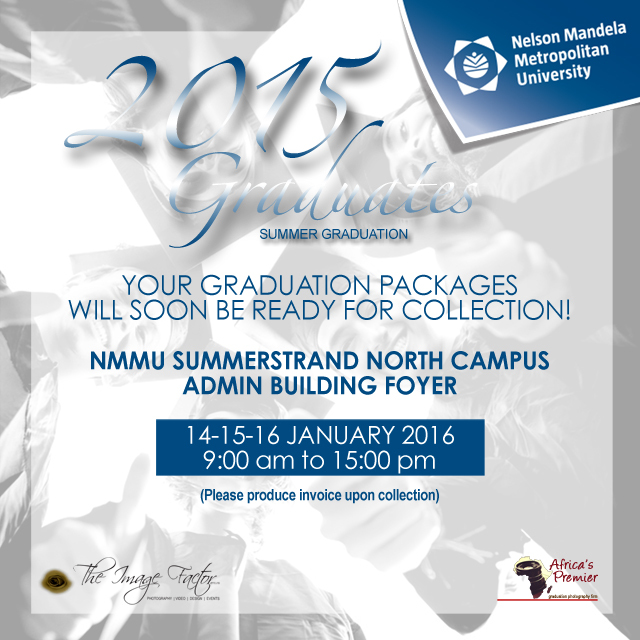 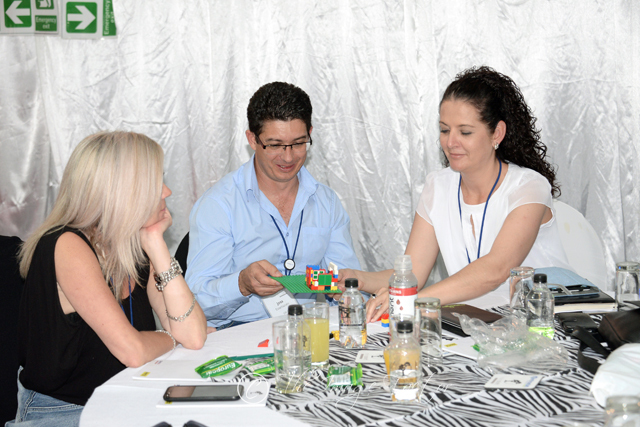 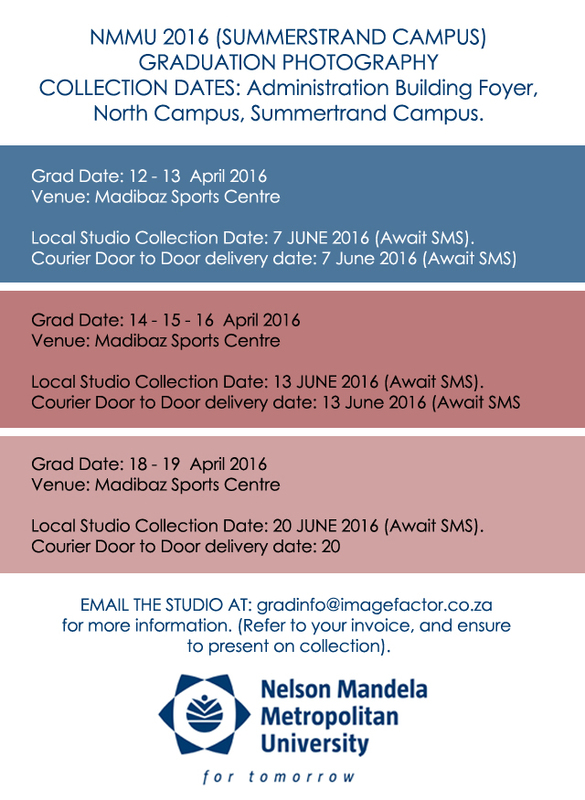 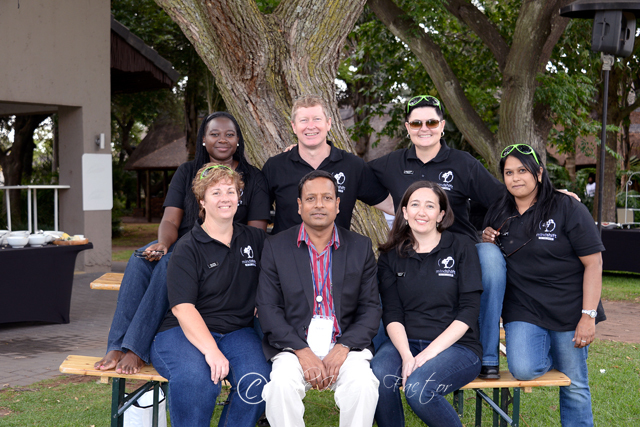 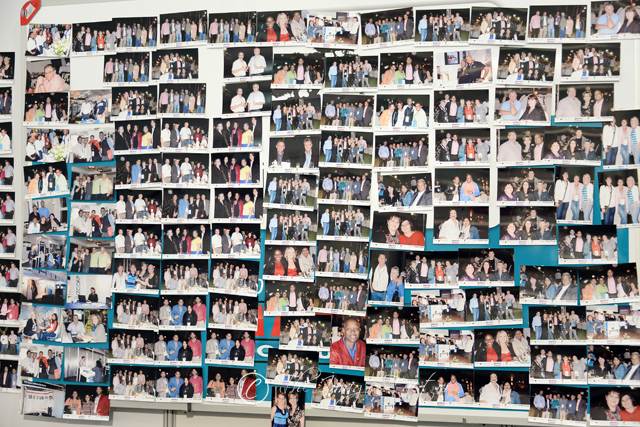 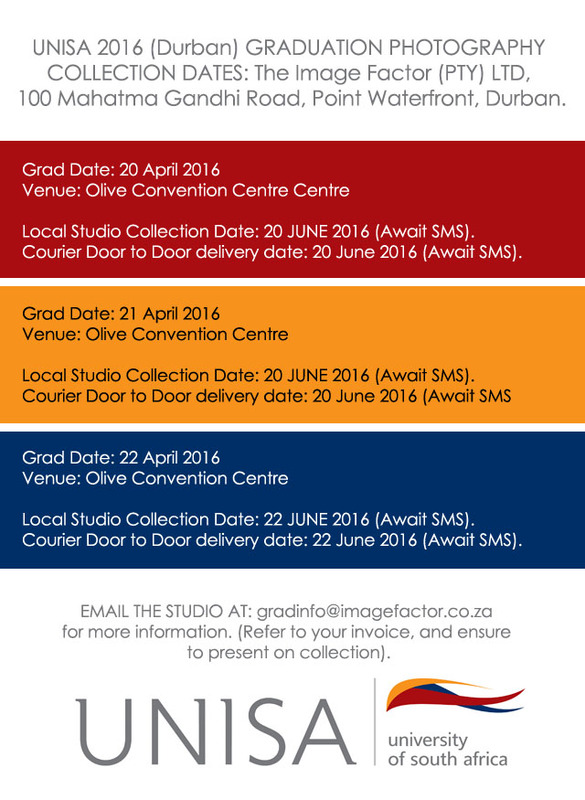 PURCO SA – The closing conference. 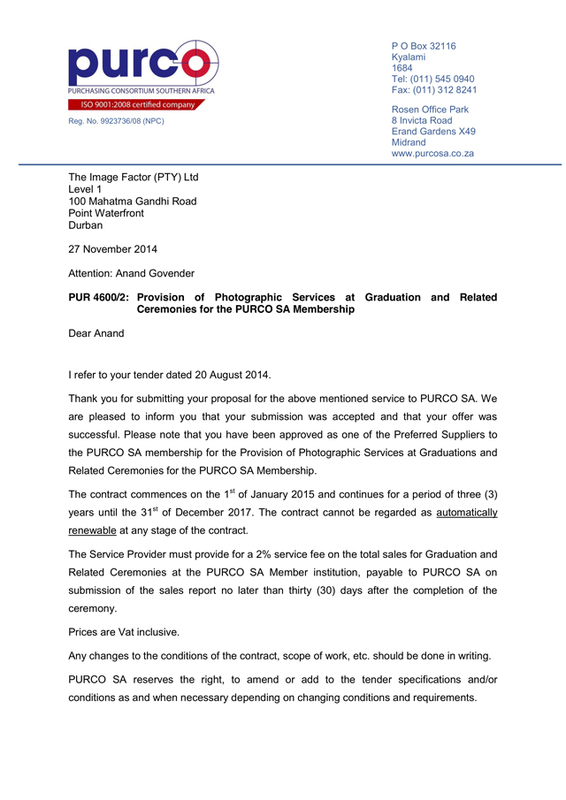 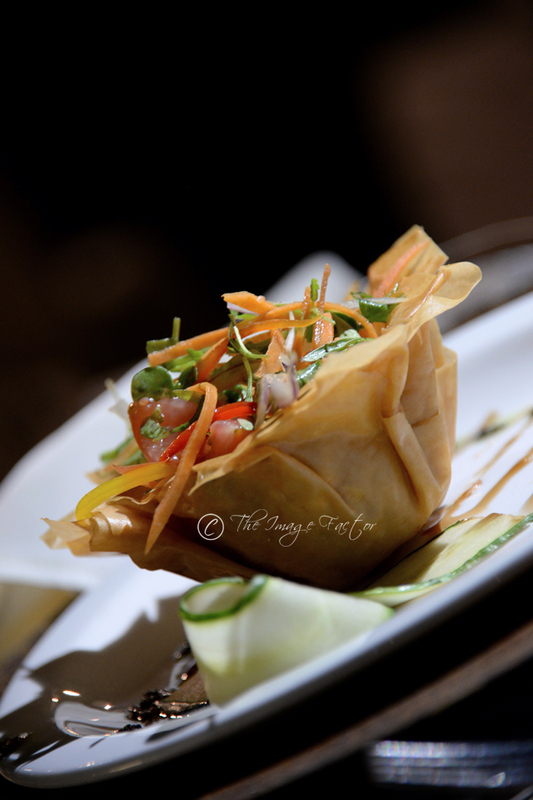 PURCO SA – Dinner under the Stars. 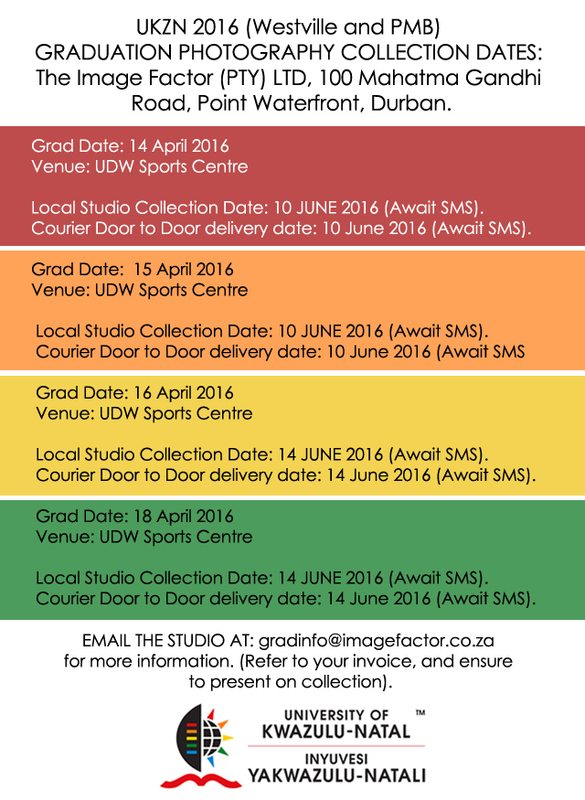 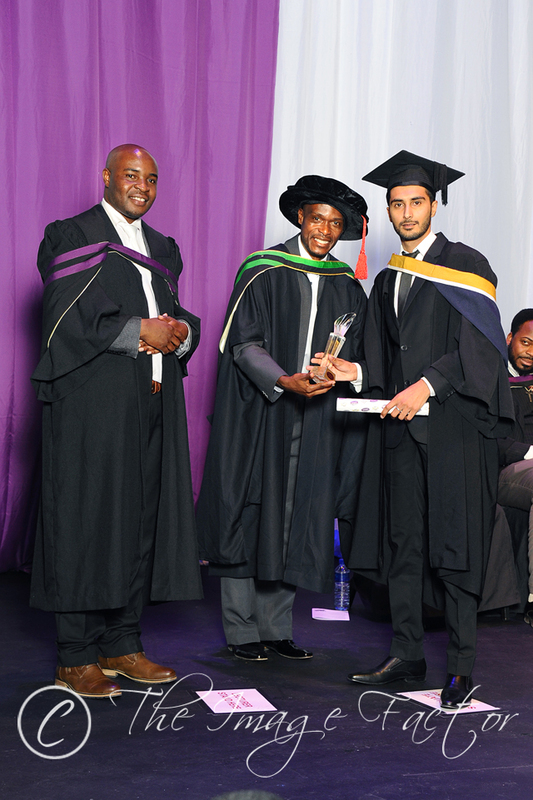 PURCO SA – Breakaway Sessions. 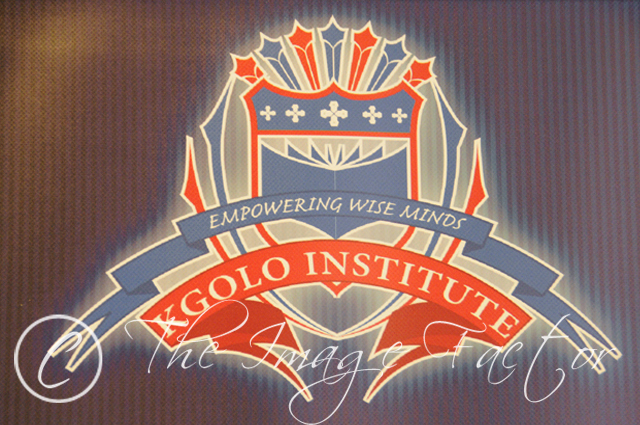 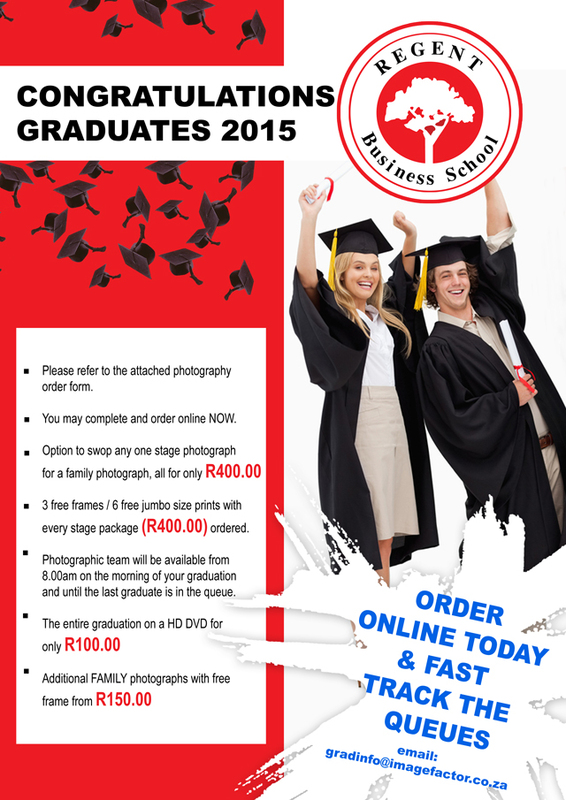 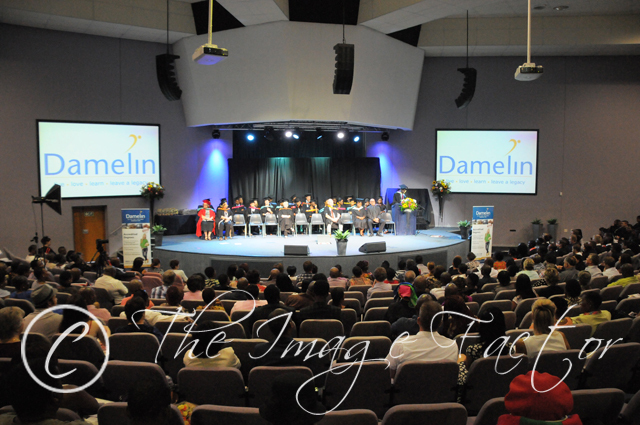 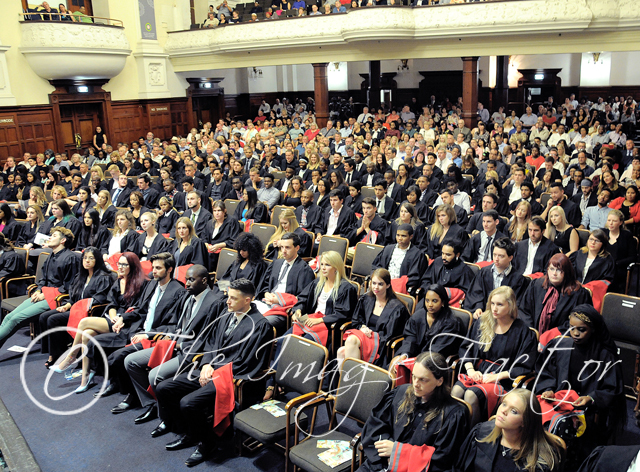 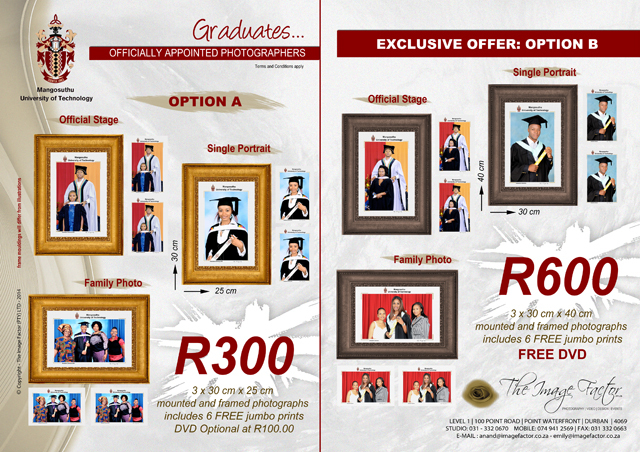 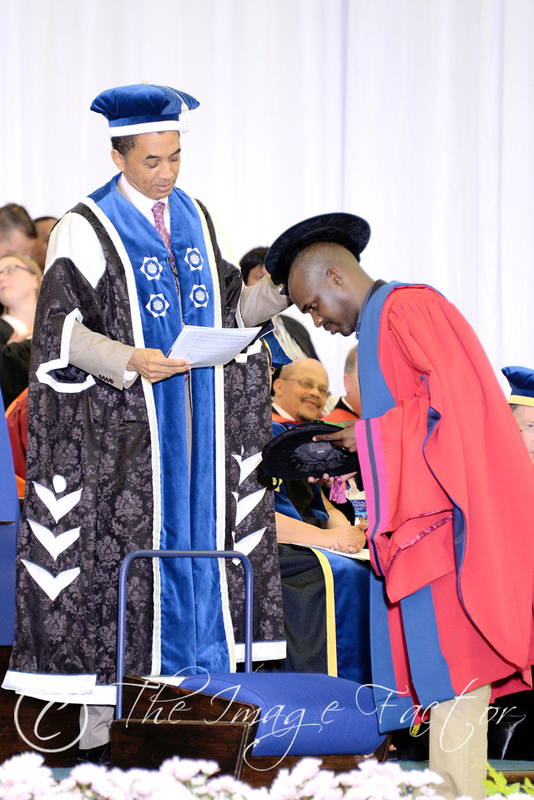 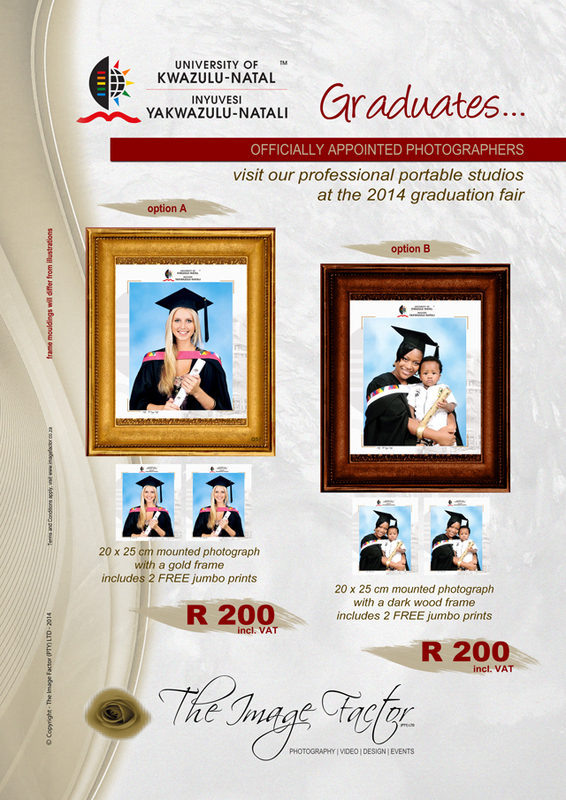 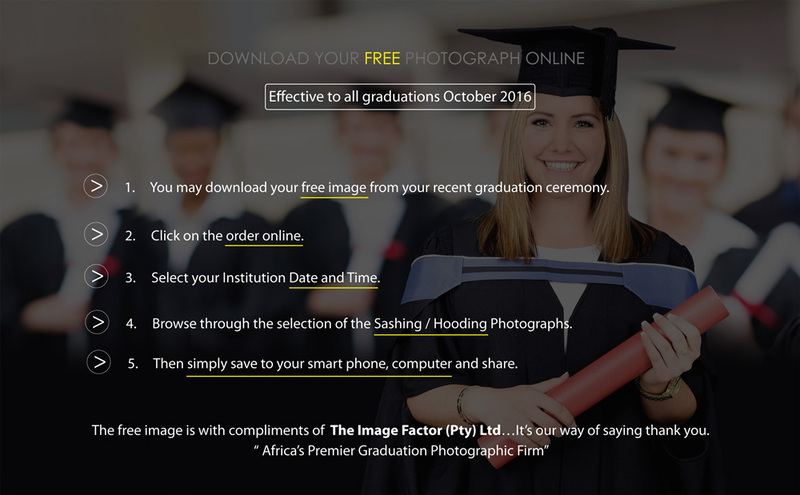 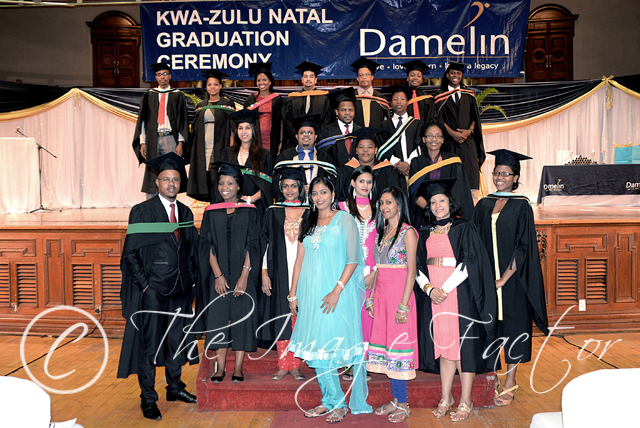 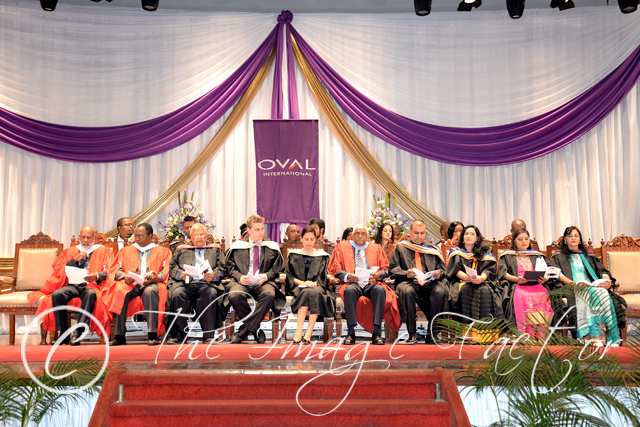 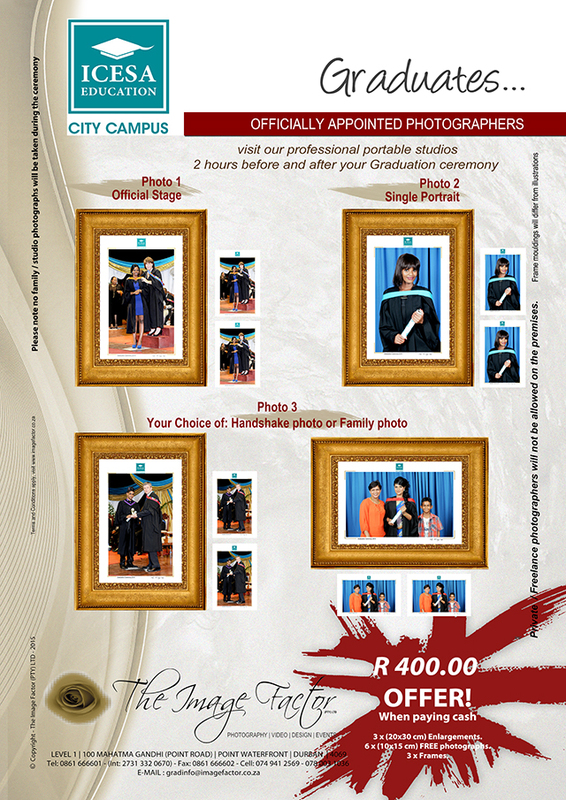 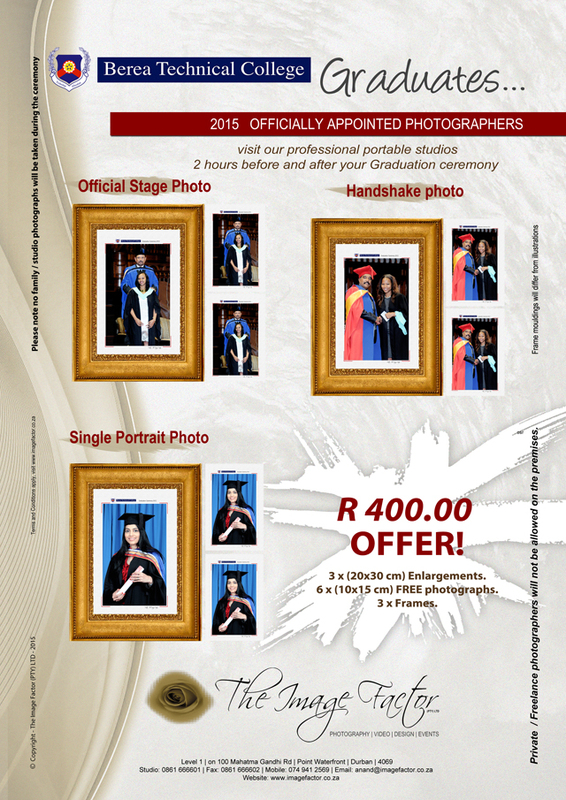 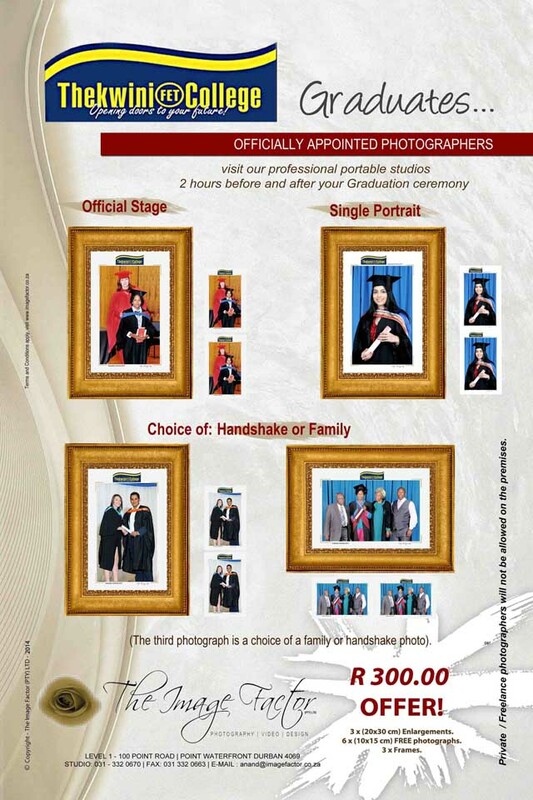 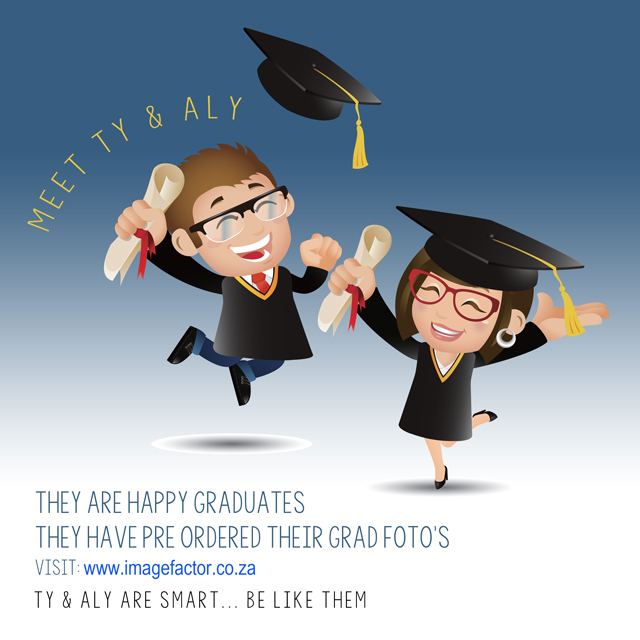 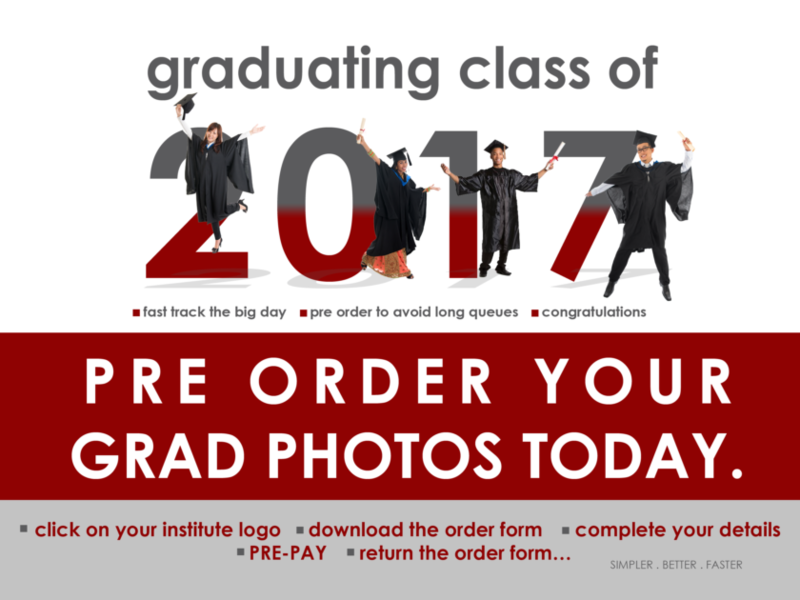 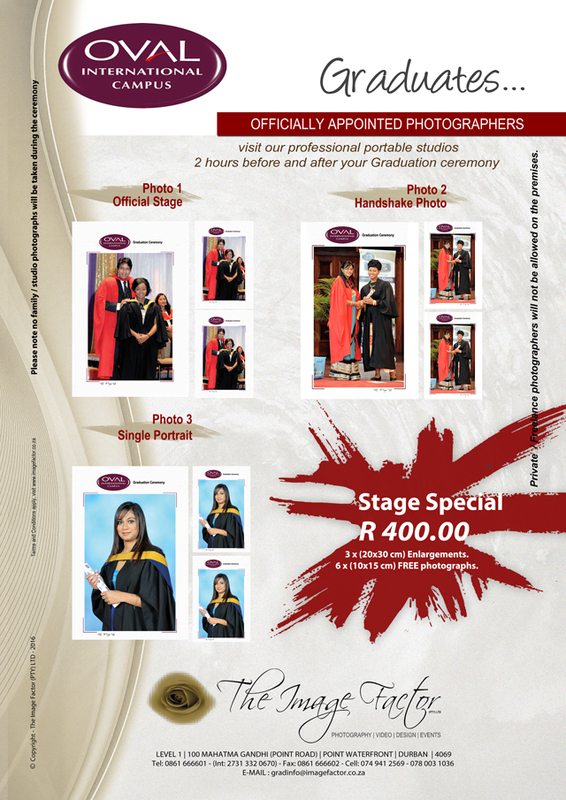 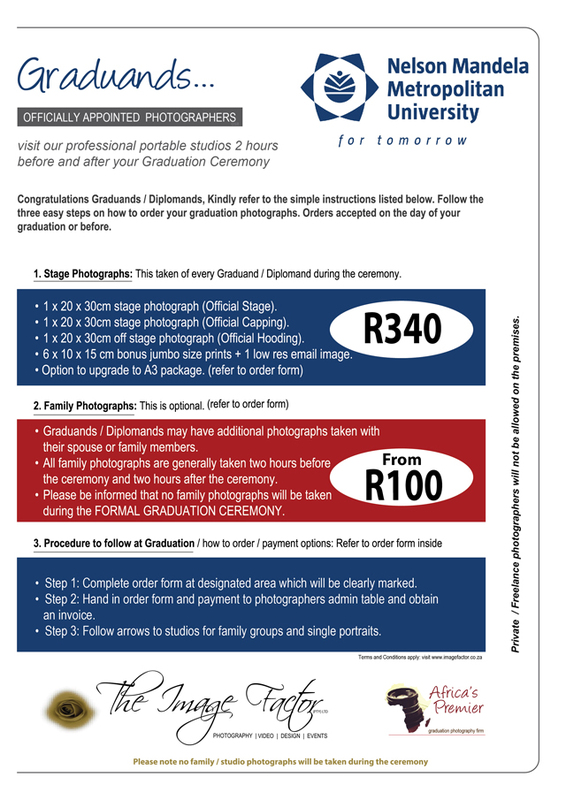 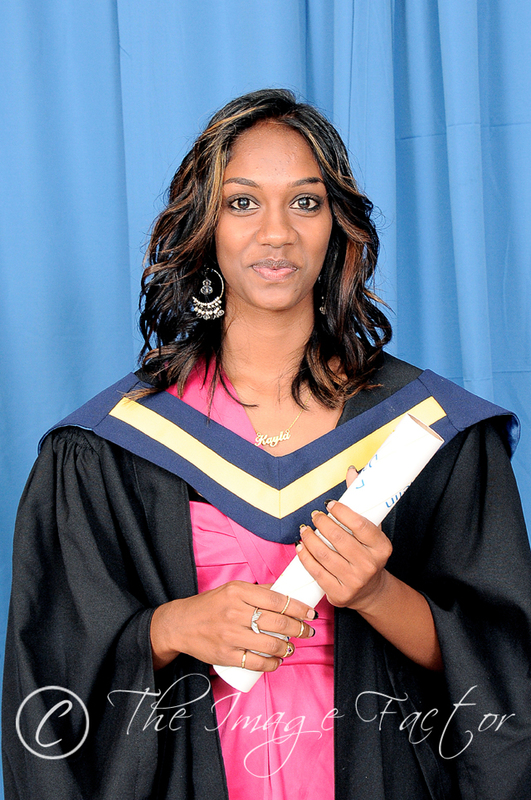 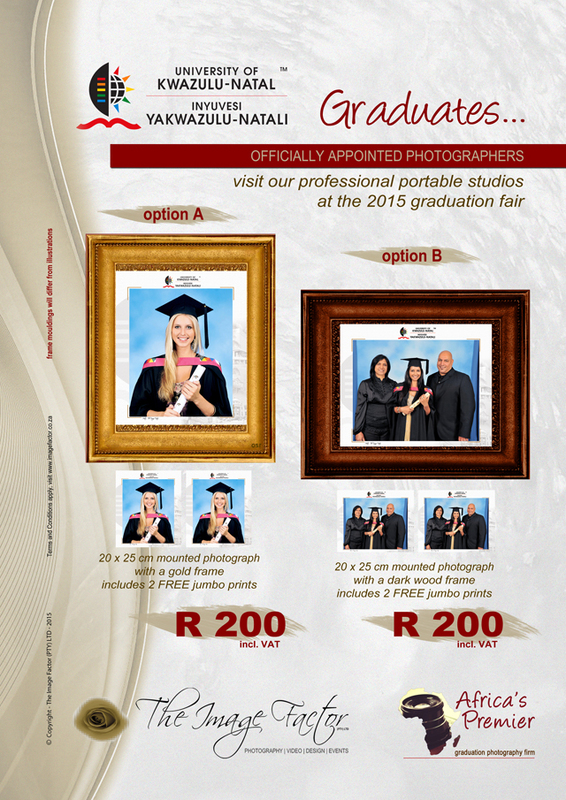 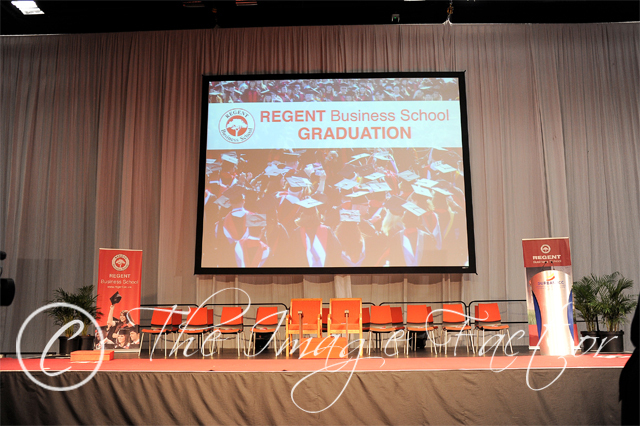 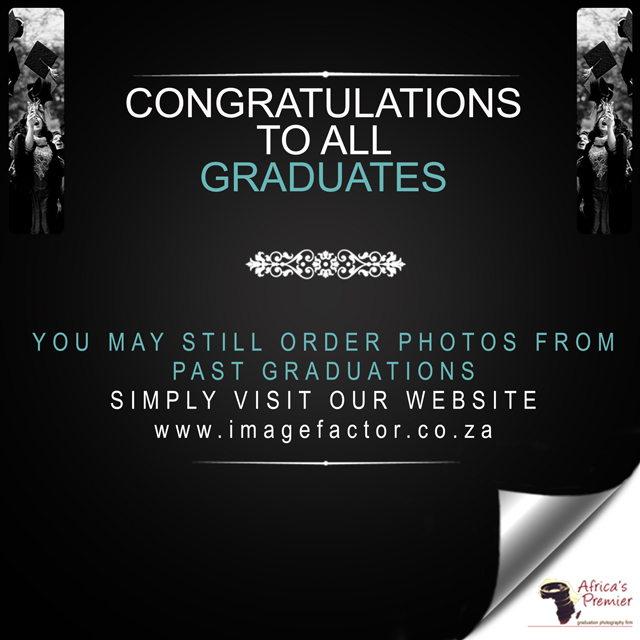 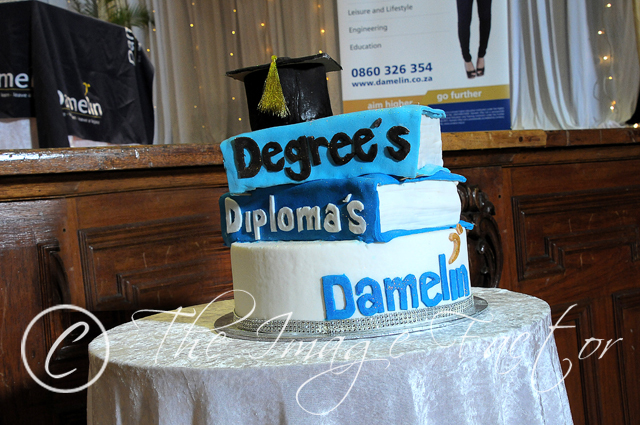 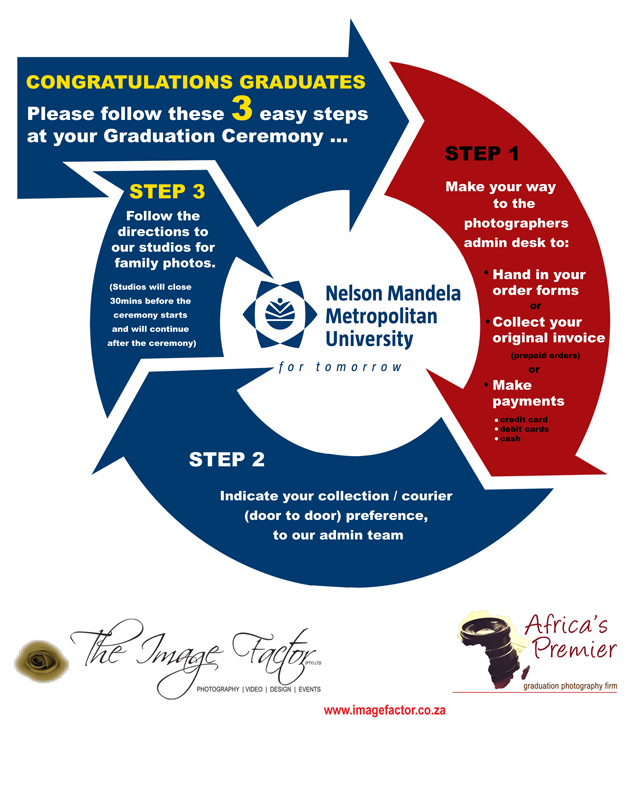 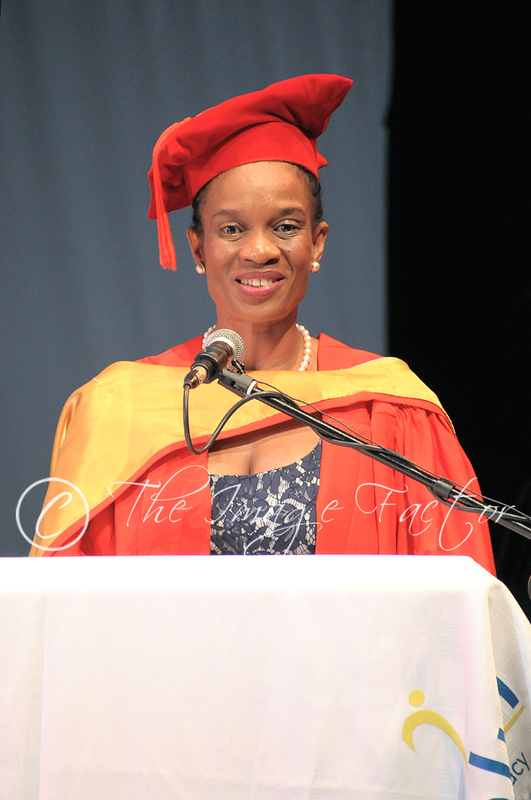 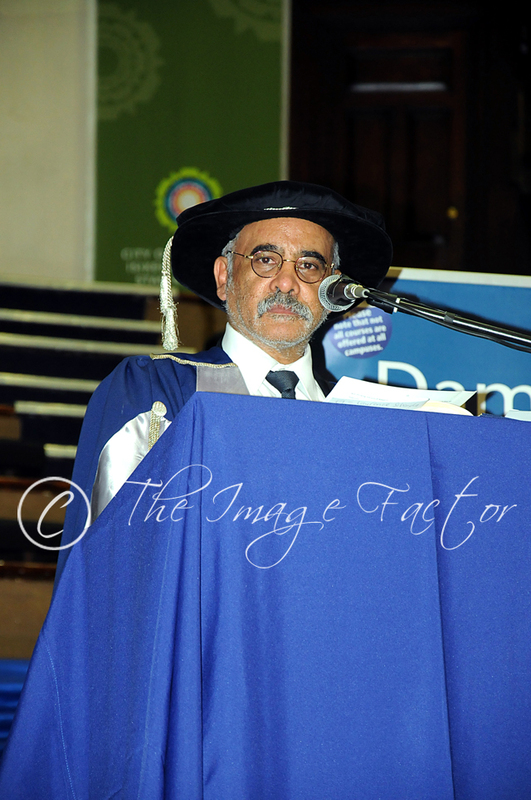 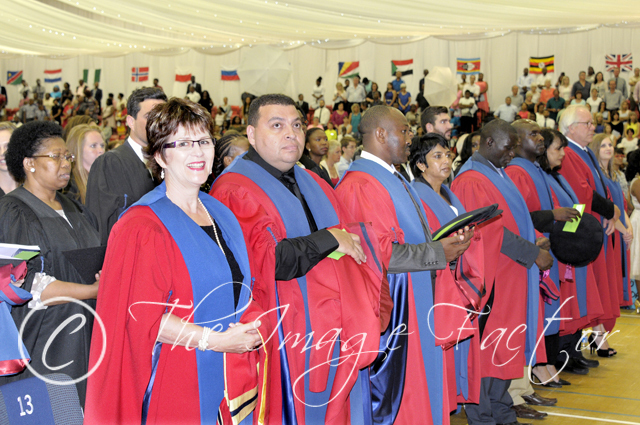 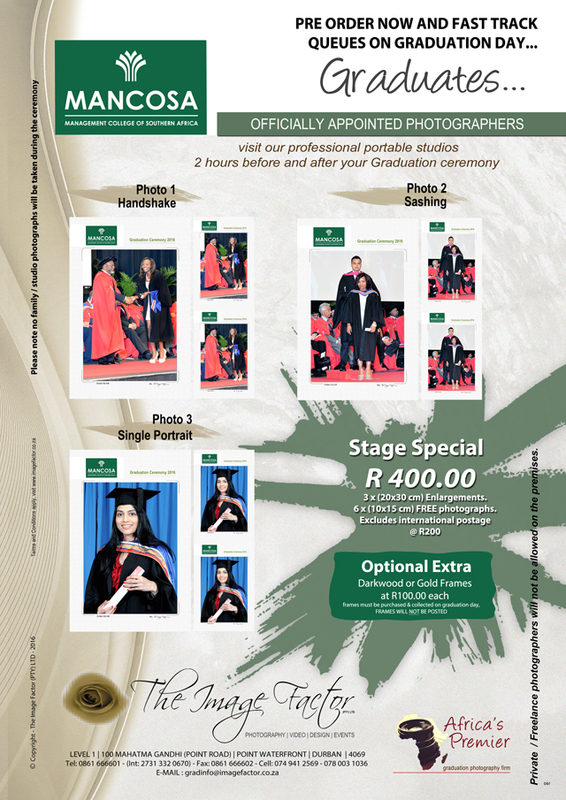 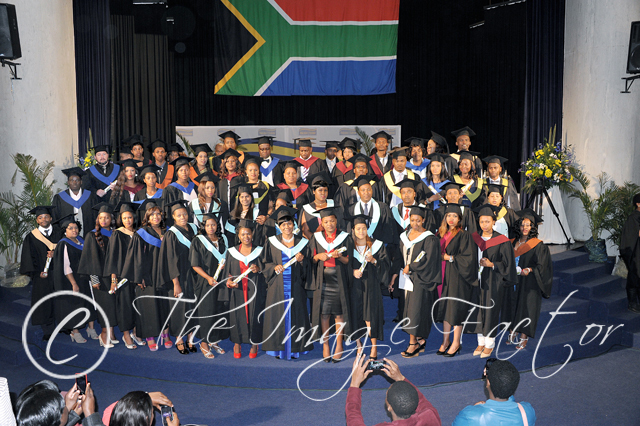 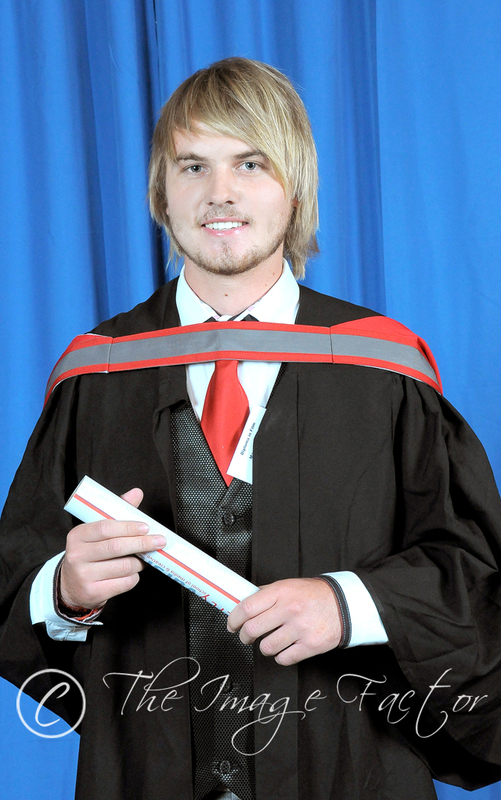 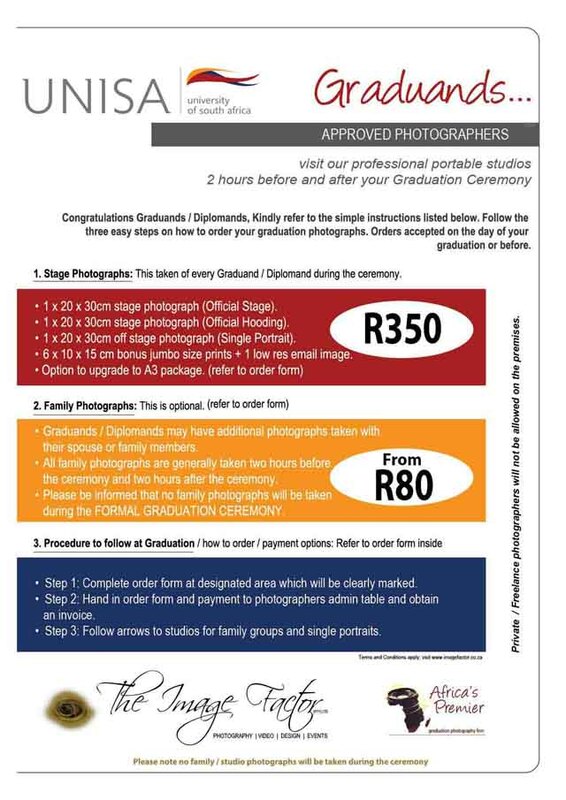 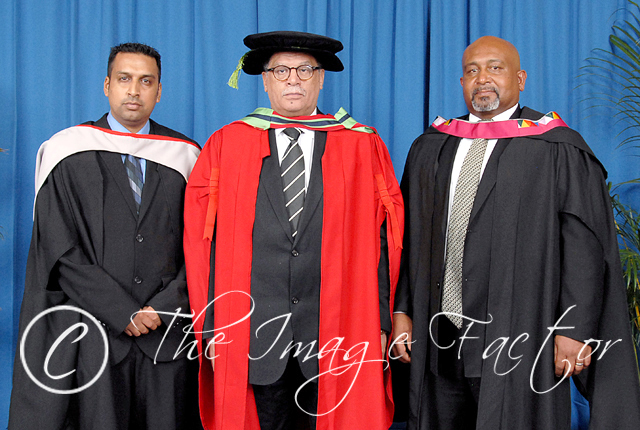 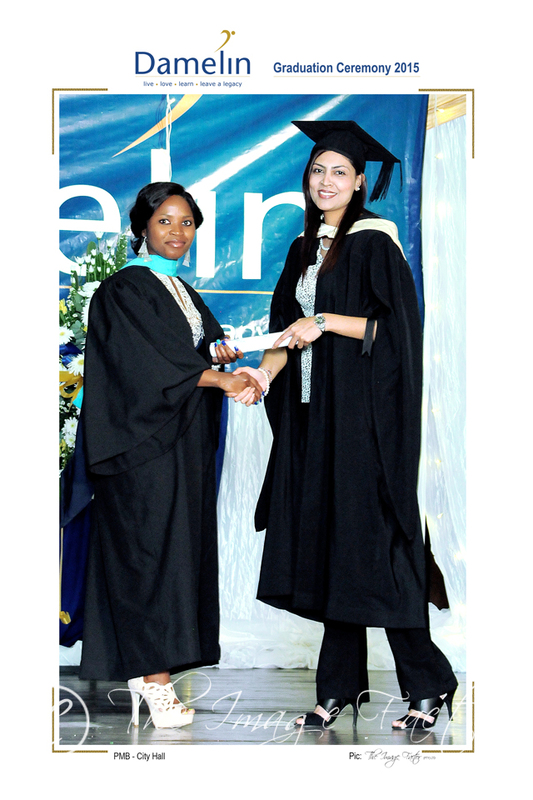 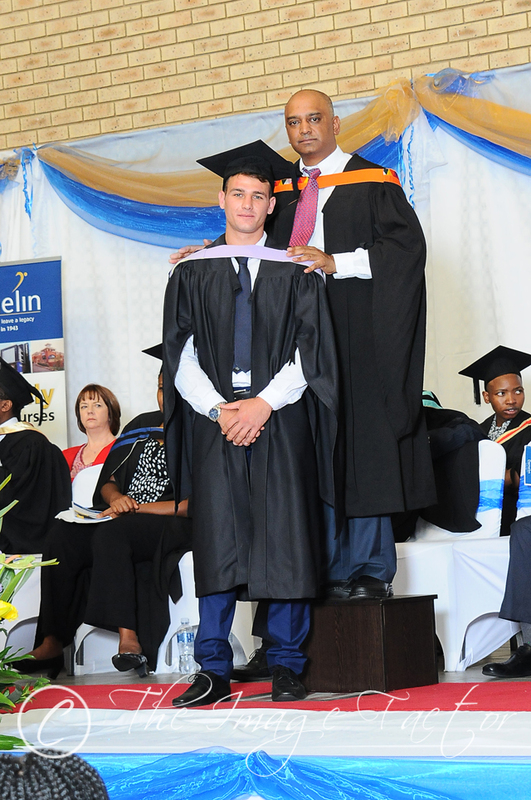 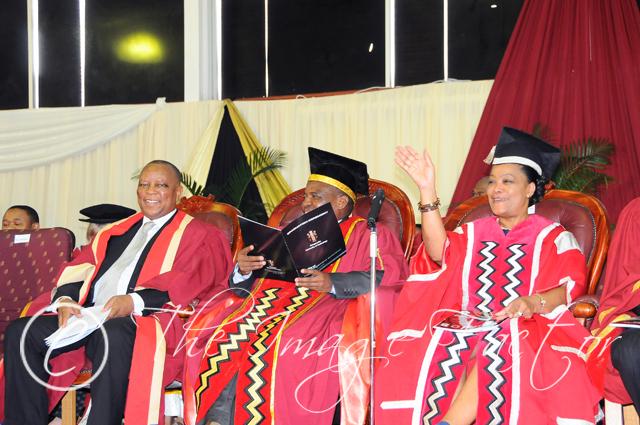 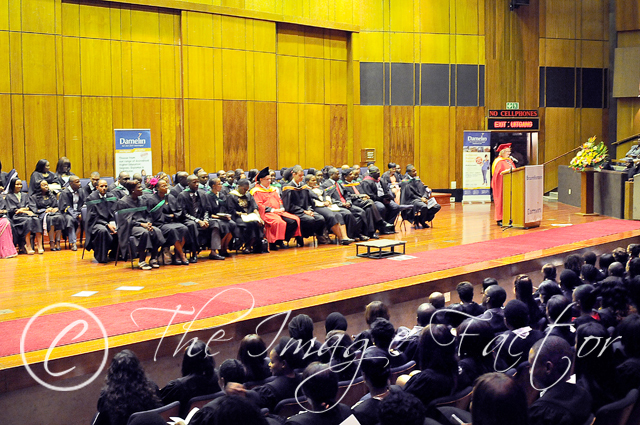 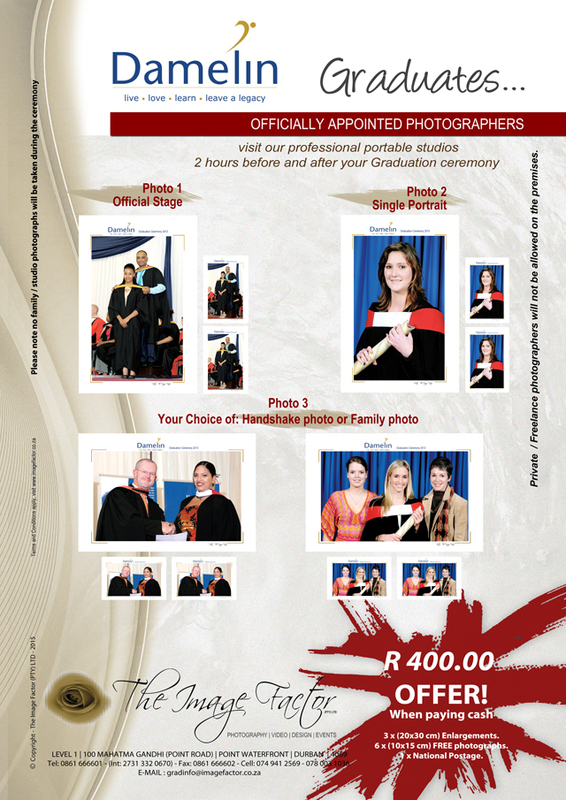 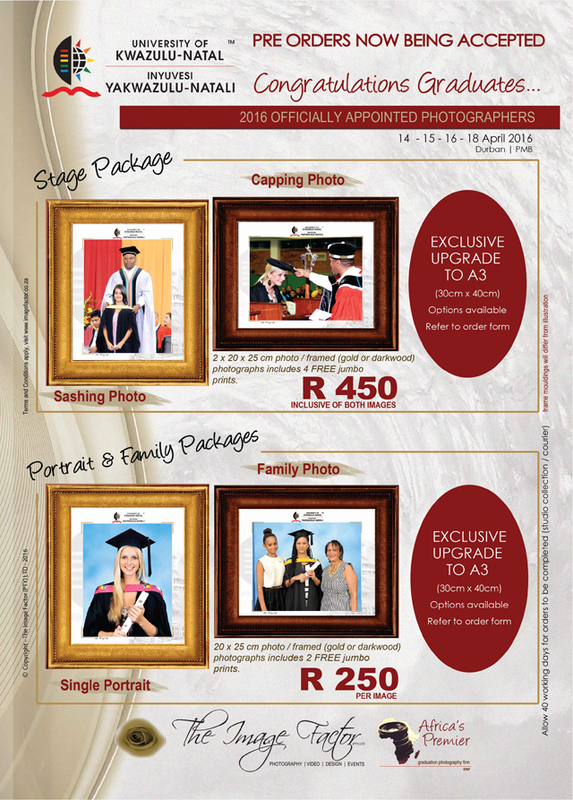 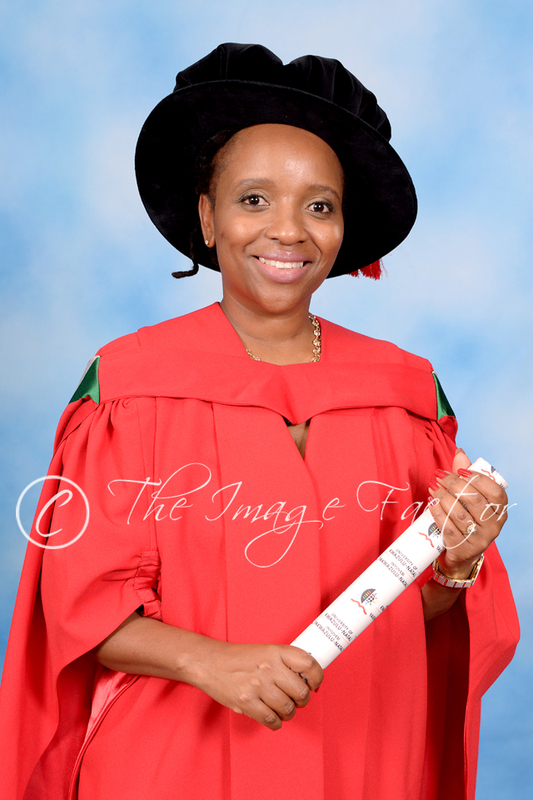 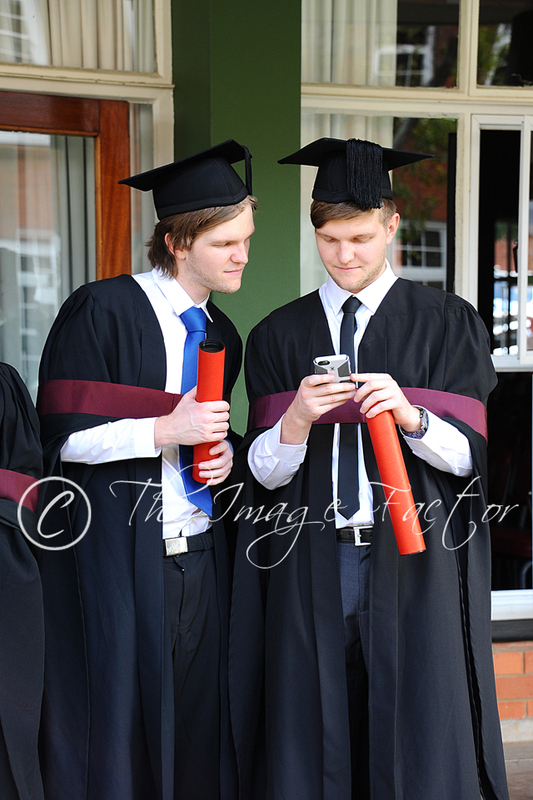 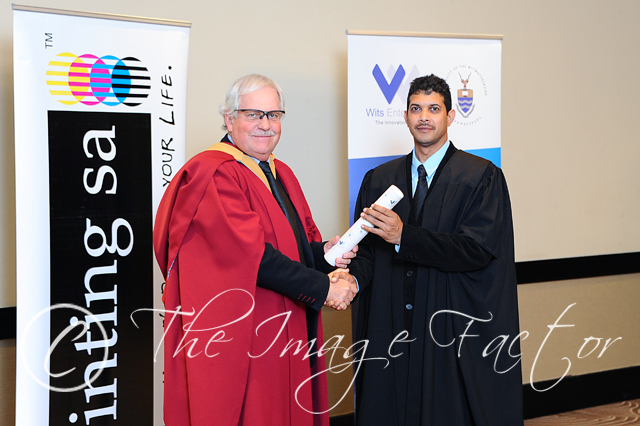 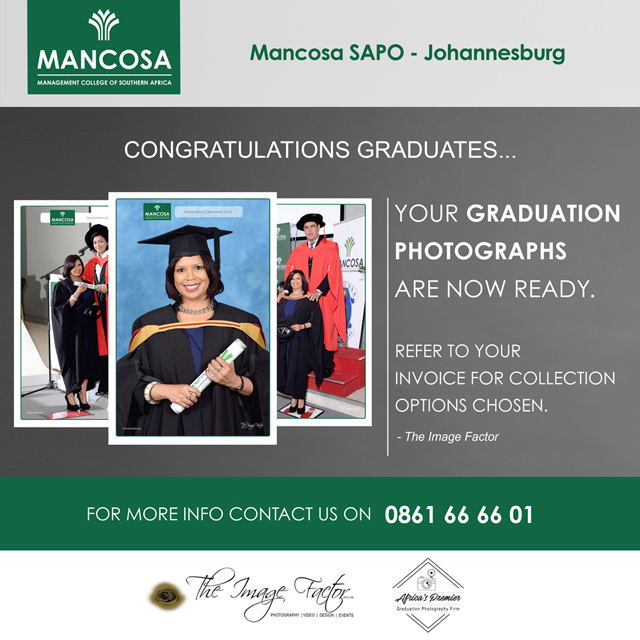 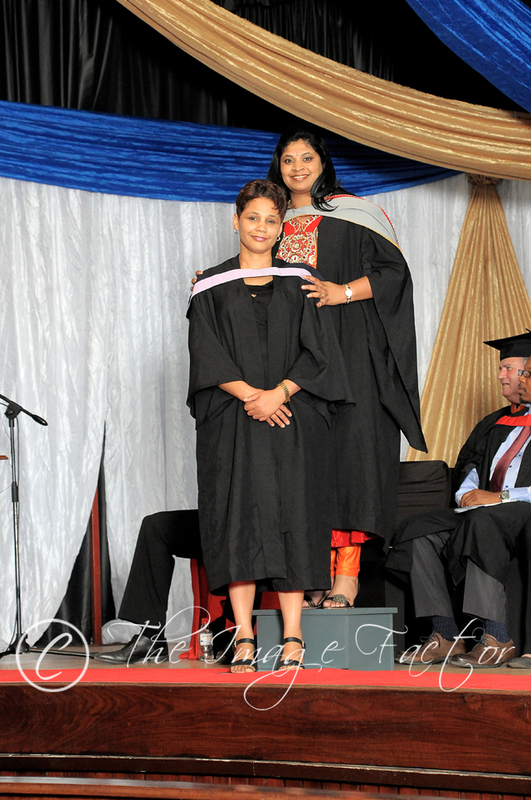 Thekwini FET College held their annual awards and diploma ceremony on the 17 October 2014 at the Asherville Campus Auditorium. 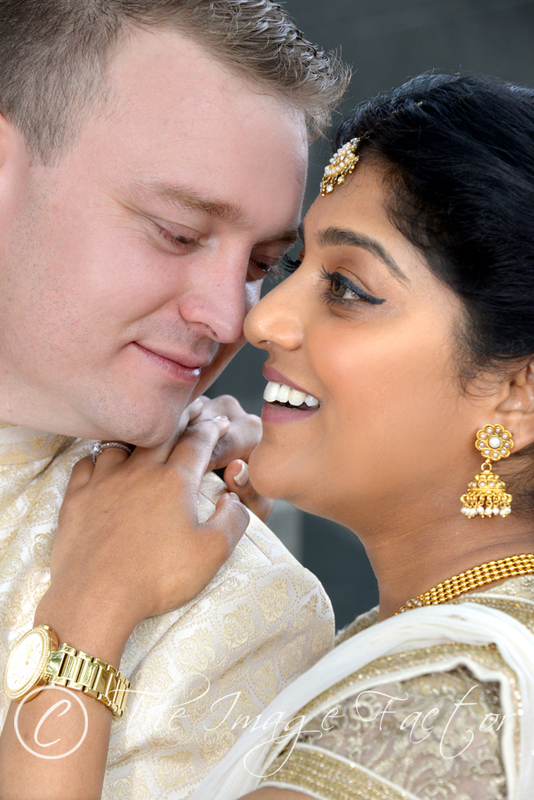 Shaun and Samantha- Their Wedding Story.